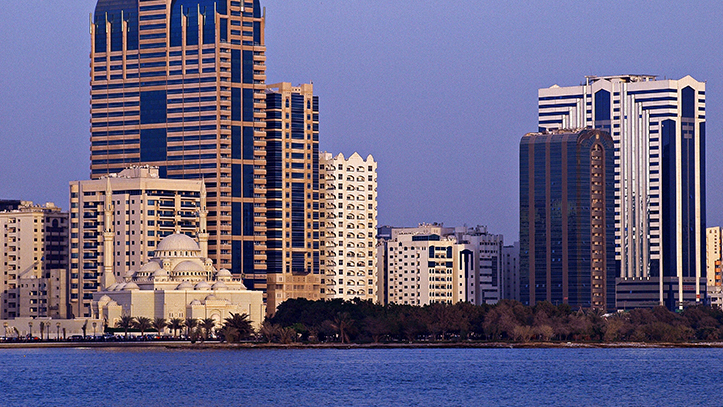 Sharjah is the third largest and third most populous city in the United Arab Emirates, forming part of the Dubai-Sharjah-Ajman metropolitan area. 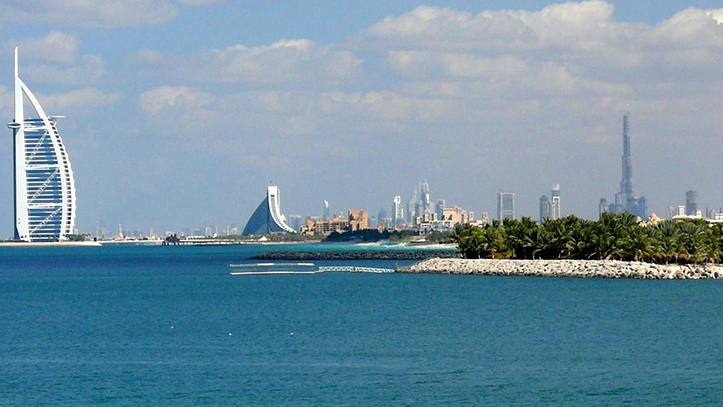 It is located along the northern coast of the Persian Gulf on the Arabian Peninsula. 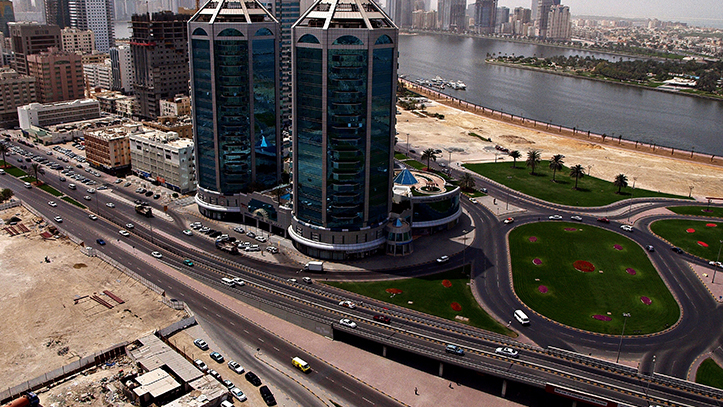 Sharjah is the capital of the emirate of Sharjah. 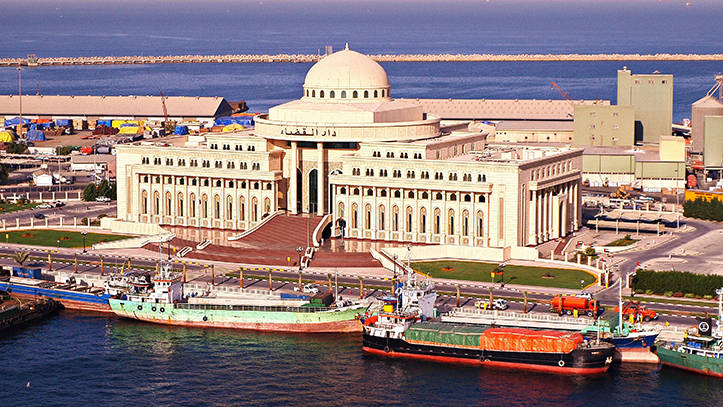 Sharjah shares legal, political, military and economic functions with the other emirates of the UAE within a federal framework, although each emirate has jurisdiction over some functions such as civil law enforcement and provision and upkeep of local facilities. 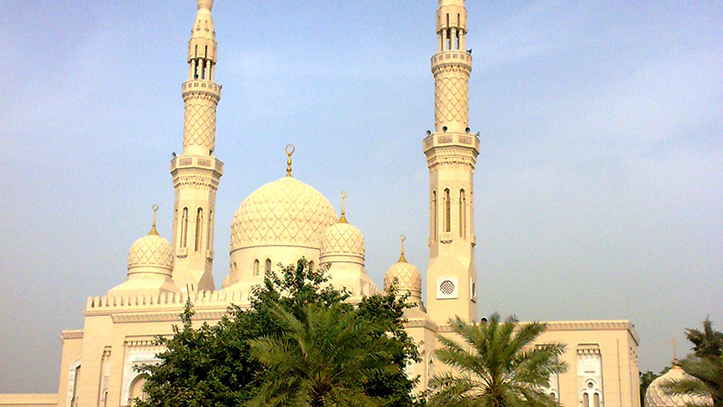 Sharjah has been ruled by the Al Qasimi dynasty since the 18th century. 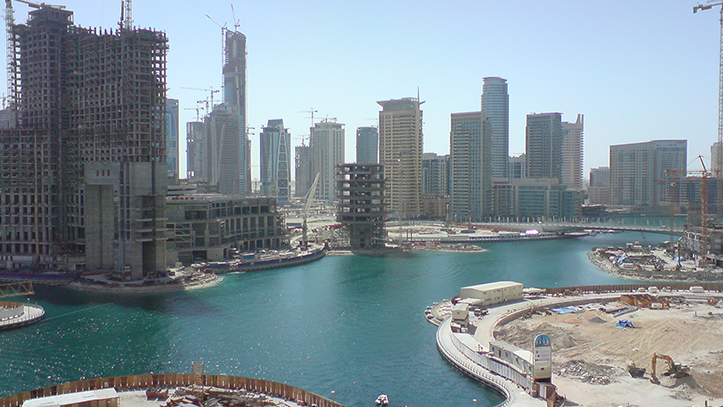 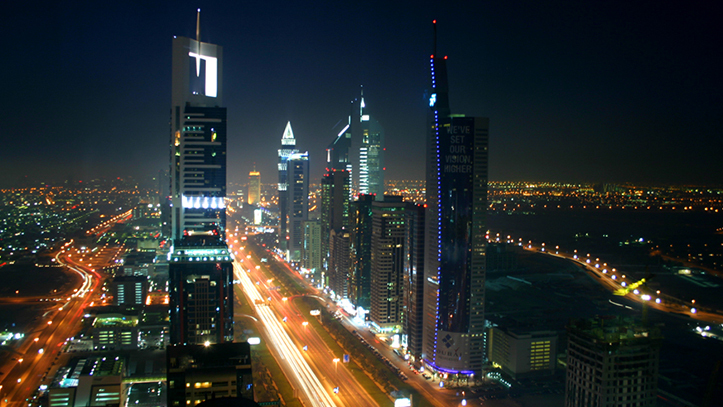 Dubai is the most populous city in the UAE. 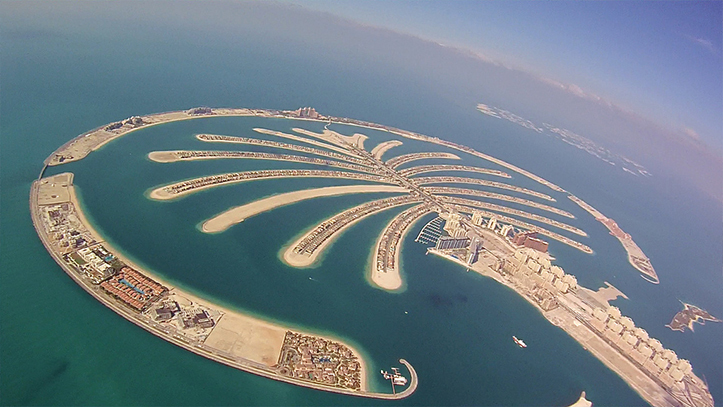 It is located on the southeast coast of the Persian Gulf and is the capital of the Emirate of Dubai, one of the seven emirates that make up the country. 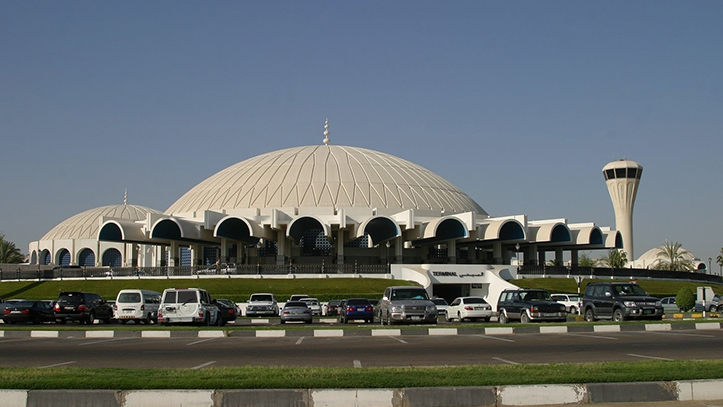 Abu Dhabi and Dubai are the only two emirates to have veto power over critical matters of national importance in the country’s legislature. 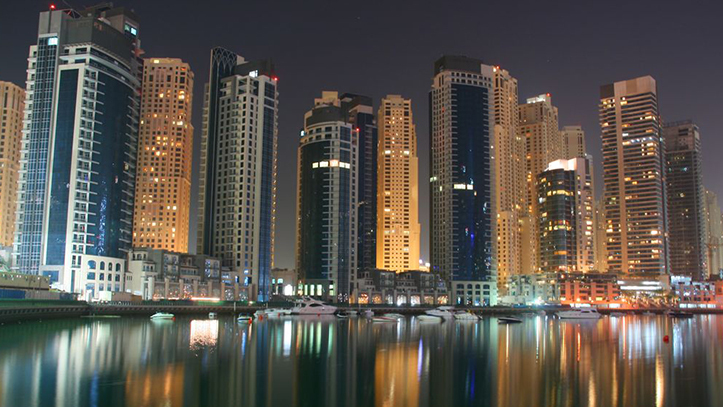 The city of Dubai is located on the emirate’s northern coastline and heads up theDubai-Sharjah-Ajman metropolitan area. 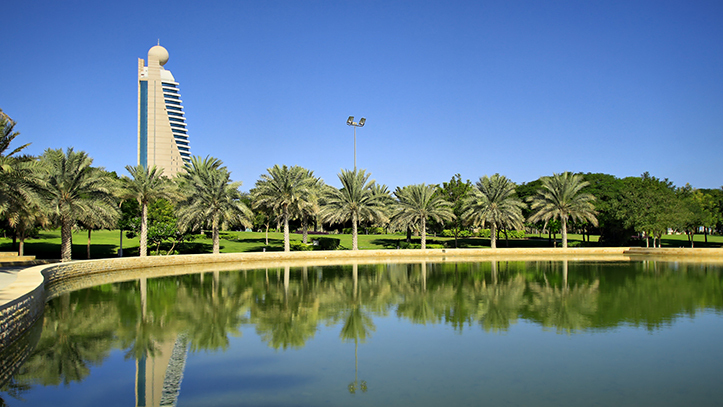 Dubai is to host World Expo 2020.